Companies often seek growth opportunities by acquiring a company or merging with one either within its borders or internationally. 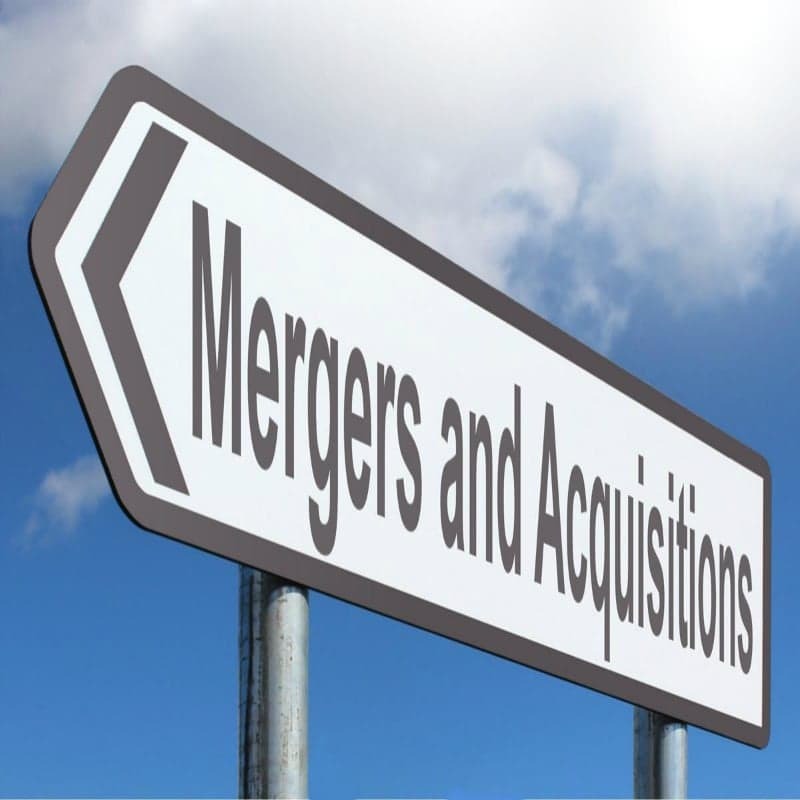 Successful M&As (mergers and acquisitions) have proven to be one of the most effective ways to increase a company’s sales and/or profitability. It is also a method to push competitors outside the picture and take a larger part of the pie. M&A’s face a long list of challenges when it comes to M&A, but one of the most significant obstacles companies face in the pre-deal stage is government intervention. Governments tend to intervene and take a deeper look into a proposed M&A when it senses that the deal would represent a significant risk to consumers, as some of these deals would allow companies to take control of a certain market and spike prices, in turn, directly hurting consumers. A government would also step in and stop an M&A if it would impact national security in any way. Some of the most recent examples of such cases include the US’s Justice Department case against AT&T’s proposed $109 billion acquisition of Time Warner. The Justice Department is suing as they consider this deal to be a breach of antitrust laws. US President Trump blocked Canyon Bridge Capital Partners’, a Chinese-backed private equity firm, proposed $1.3 billion purchase of Lattice Semiconductor Corp in 2017 on national security grounds, after learning that the Chinese firm was owned by state-backed entities. This probed the UK’s Business Department of Business, Energy, and Industrial Strategy to take a deeper look to this same Chinese firm’s proposed acquisition of Imagination Technologies, which is a leading British semiconductor manufacturer. We also see a similar issue in Chile, where its new government is evaluating whether to block Tianqi Lithium’s, a Chinese firm, proposed partial acquisition of SQM, Chile’s top lithium miner. Corfo, Chile’s Economic Development Agency, filed a complaint as it views this deal as a threat to the level of competition in the global lithium market. At the end of the day, governmental departments/agencies generally intervene in M&As to protect a country from a firm’s personal agenda that can negatively impact a certain industry’s competition, the overall economy, and national security. Many government officials are pushing for tighter laws, as M&As have become more aggressive in today’s business environment.